We also have 444 horses for sale and 136 for lease! It's our Community, lets keep an eye on it. Watch out for scammers! 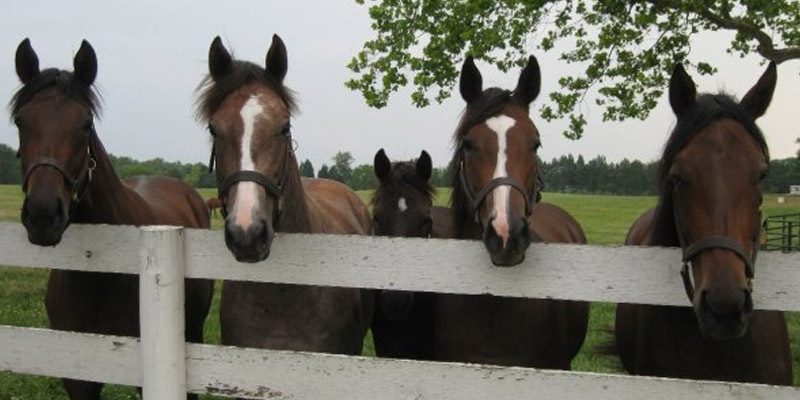 Thousands of horses for sale or lease - all in Virginia! Find a wide variety of breeds and disciplines. Ads are FREE! Full of photos and videos! Farms, estates & more. Look for an equestrian job in Virginia or place an ad to help you find that perfect person or job opportunity. WANT TO REACH PEOPLE WHO OWN AND LOVE HORSES? HERE ARE THE GOOGLE ANALYTICS NUMBERS FOR VIRGINIAEQUESTRIAN.COM FOR 2018. WE WOULD LOVE TO HELP YOU REACH OUR COMMUNITY! Gallop To Your New Home! Sport horse prospect!! A canter to die for! Brave! Good brain! So fun!!! Big, bold grey/roan 2013 TB. 3 Brands of new trailers. All family owned and operated. All top quality!